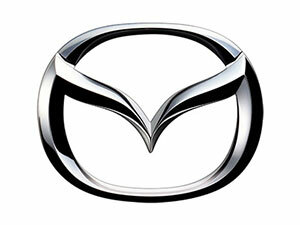 Looking for a best place to Buy your 2013 Used Mazda 5 Engines online? We are proud to be in the business for past 15 years being almost the only company with 5 star in the Used Engine Business. we are A+ Rated by the We offer up to 1-year warranty on all of our Units. We have one of the largest inventory which includes number of Used Mazda Engines/Motors, Gas Engines and Diesel Engines are both included Buy your 2013 Used Mazda 5 Engine From our Family Owned and Operated Business. Check us on Better Business bureau (BBB) and compare us with other companies!